If you are like most sport aficionados, then entering a sports equipment shop is the equivalent of going to Disneyland. Regardless of the category you are shopping in, whether that is golf, soccer, football, tennis, baseball, hockey or basketball, sporting equipment purchases directly affect your performance, your love for the game, and more often than not, your health. Buying the proper equipment means investing upfront, but nothing brings more joy than stepping on the filed with all the bells and whistles. Below is our hand-picked selection of sport equipment items that offer a very decent price-performance ratio. Our staff made sure to review each item on the list of recommended products, so fell free to use the filters on the sidebar, and browse the selection. 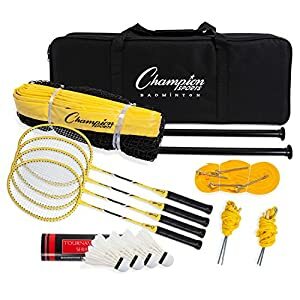 The Champion Badminton set is a professional quality piece of equipment sold at a much more affordable price. It features everything you need for a good quality practice, all packed neatly in a waterproof and very durable bag. 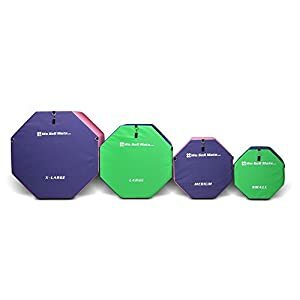 Sports equipment often makes a very nice gift purchase, since we can never get enough of tennis balls, hockey sticks, golf clubs, and protection equipment. If you are thinking about investing time and effort in training for a particular sport, then by all means sports equipment is a valid performance multiplier if you know what to shop for. Depending on your activity of choice, investing into sports equipment can be moderately costly or even expensive. We made sure, therefore, to find some of the most affordable sports equipment on the market, without having to compromise on quality products to recommend. Basketball, perhaps, is the most affordable sport for training, since you only need a pair of decent shoes, and a quality basketball that will last you for many years on end, if you happen to train indoors. Soccer is somewhere in there with regards to the price investment, but you’ll need to buy some extra protection, and invest in quality footwear that usually costs slightly more. Baseball and tennis are even more expensive, since you need extra sports equipment that usually goes up in price as well, but compared to hockey you’ll need less of an investment upfront. When it comes to hockey the skates are your most important item so make sure not to compromise on quality there. If your feet are fully grown, make sure to consider the highest quality skates in the semi-professional category, and start form there. Hockey sticks, helmets, protection gear and packs can always be upgraded easily. Golf is perhaps the most expensive sport to play, but take your time and start building a quality collection of clubs even early on. Investing in a solid iron piece or perhaps a hybrid is by many considered a good starting point. 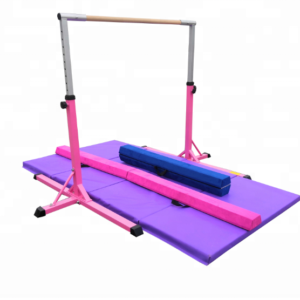 The selection above features the most useful sports equipment for different types of sports and activities, hand-picked and reviewed by our staff. Use the filters on the side, take your time, and research well before making up your mind. 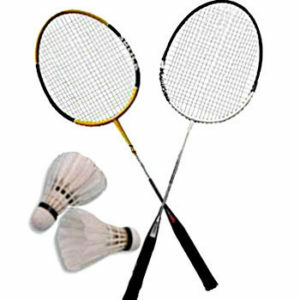 A quality piece of sports equipment will serve you for many years to come, further igniting your love for the game.